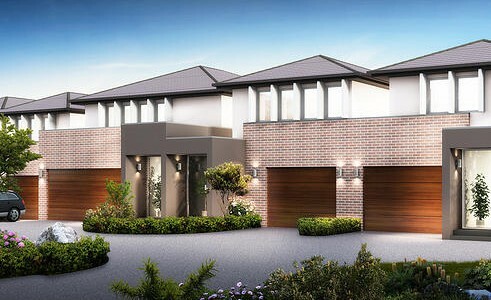 A community within the thriving and popular location of Glen Waverley, south east of Melbourne’s CBD. 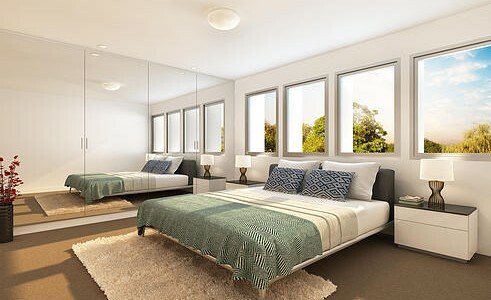 Becoming part of Kirstina Place will mean you will enjoy all that the area has to offer, and there is a lot to enjoy. There’s a reason why Glen Waverley is so popular, and that is because you will find everything that makes Melbourne special all in one place. 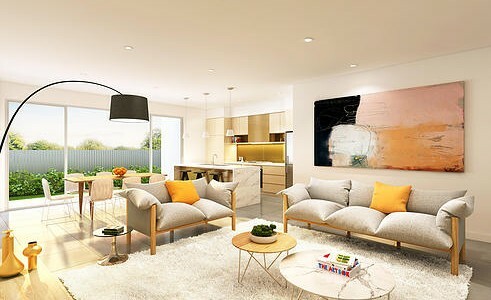 Close to everything that the Waverley area has to offer, Kirstina Place is perfectly positioned. The Monash Freeway and Eastlink are close by. 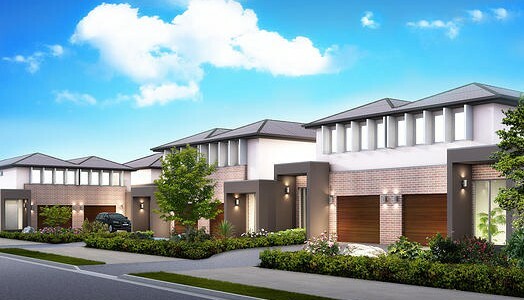 There’s a great range of shopping centres, including The Glen just up the road, and the iconic Chadstone Shopping Centre is around a 10 minute drive away. Glen Waverley, The Pines and Brandon Park shopping centres have all the essentials for your daily needs. You can walk to many local pre-school, primary and secondary schools, plus Monash University and Holmesglen TAFE are a short drive away. There is always something happening and always something to do. Community events and festivals are often held around the area so there you can get involved with a range of activities. There are many community groups, sports grounds, swimming pools and recreation centres that caters to a wide range of interests and hobbies. For food lovers, there is an array of restaurants and cafes, so many that you will be spoilt for choice.